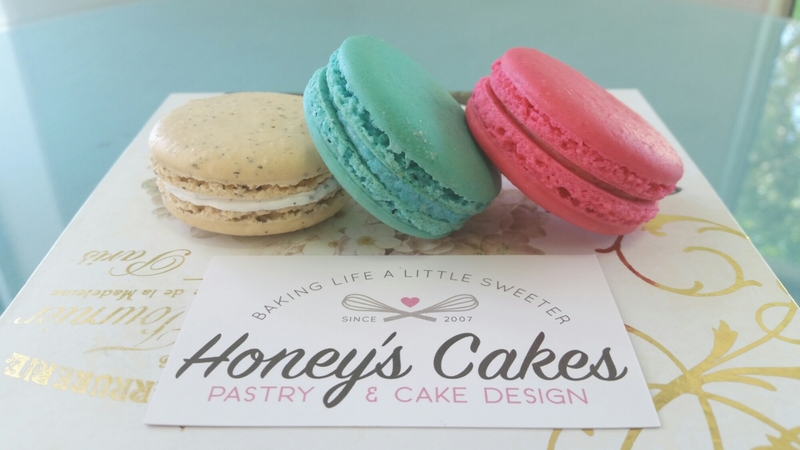 Our French Macarons are available Daily in select flavors. Pre-order by the dozen at least 2-days in advance. $20 per dozen + tax. One flavor per dozen on custom orders please. Do you make big orders ? Say 300? Hi! Yes we do. Just give us a week or two notice if possible.